Do I cuddle with my cat? Why do I have a cat then? Well, we live on the edge of a field which is growing smaller all the time as new housing developments grow near me. As the houses are built, the mice are displaced and try to find somewhere else to live. Since my house is on the edge of the fields, I dislike housing the now uprooted mice, so I, therefore, I have a cat. Where did I get my really good mousing cat? At my local Animal Shelter! 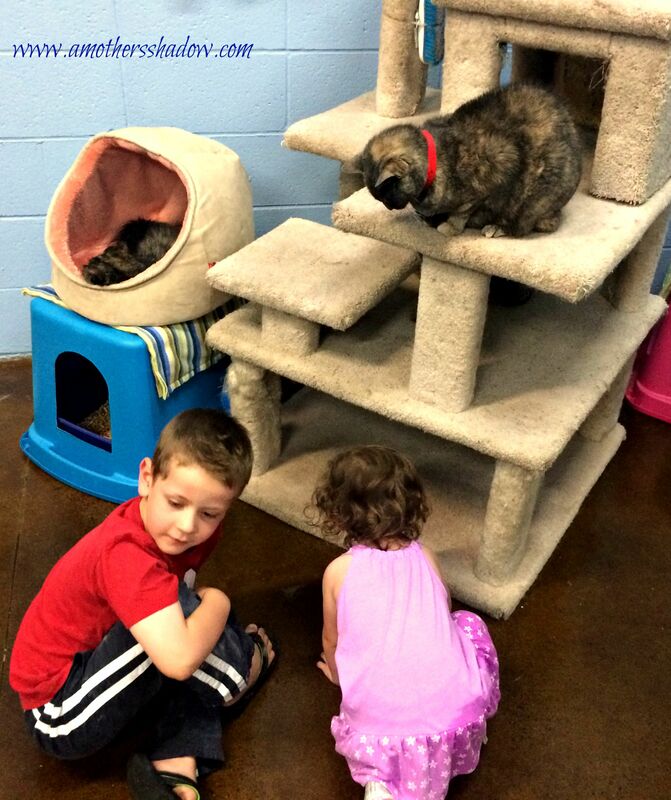 Wanting to do a service with my grandkids, I thought the Shelter would be a perfect choice and called to see if anything could be donated to help them out. Did you know that some shelters care for more than dogs and cats? The employees at the Animal Shelter were so informative and helpful to talk to when I called and said that I would like to do a family service. They gave me a list of items needed at a wide price range, which worked well with my budget. As a family, we went to the store with our allotted money for this project, the list and shopped. 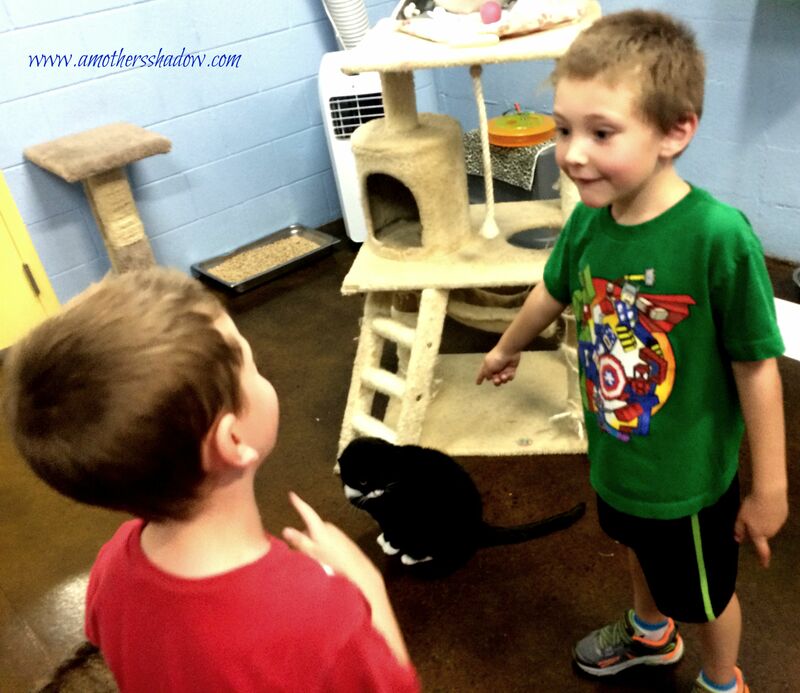 After visiting with the awesome staff and learning about how the animals were cared for at the shelter, the grandkids were allowed to go play with the cats – and boy did they have fun! I hope you will take this opportunity to contact your local Animal Shelter, ask what their needs are for donations, and take in a few items. Even just a few dollars worth of items will help out a ton. Maybe you can volunteer, or stay and pet a cat or dog or two who needs a little love when you drop off your donation. 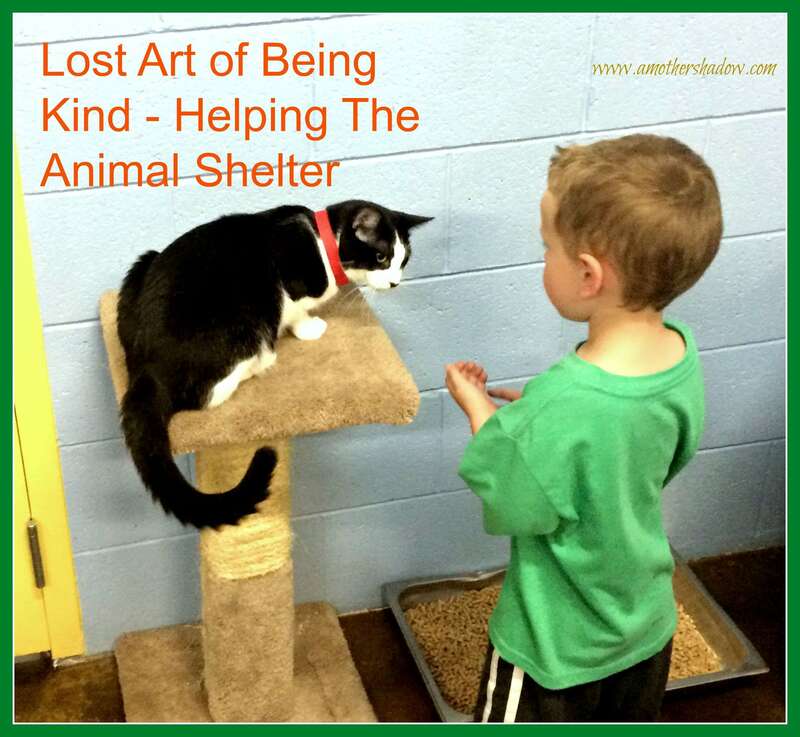 Reader Linda wrote in: My local shelter has turtles, rabbits, birds, mink, ferrets, emus. They could always use old blankets, towels, collars, and leashes. Any sweaters for the skinny or small dogs as they get cold or even freeze easy. Blogger Pam suggested: They are always looking for volunteers too. 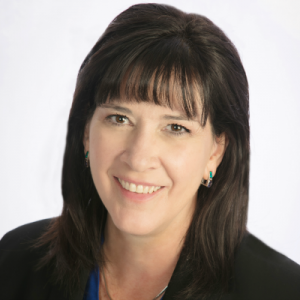 A couple of things we like to donate, that most people won’t necessarily think about are paper towels, plastic gloves, hand sanitizer and hand soap. Also, gift cards to places like Tar­get, Wal­mart, and Petco are awe­some too.